Anyone who knows me, knows that I LOVE makeup! And I don’t discriminate when it comes to brands or pricing. Okay wait – I lied. 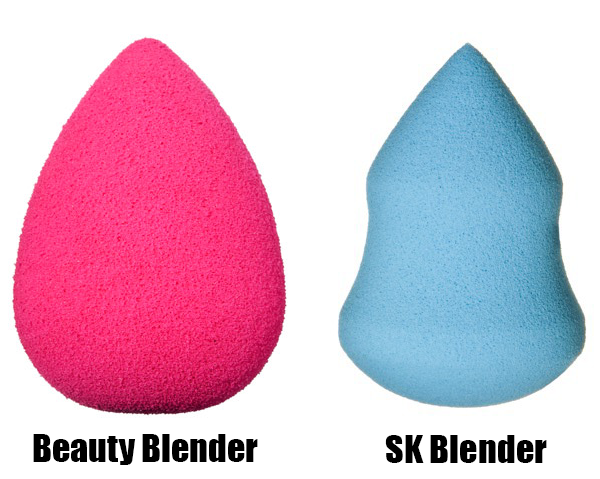 I used to think that the best makeup was only department store and high-end brands. Basically, I had “the more expensive, the better it is” mentality. However, I am happy to say that I don’t necessarily believe that anymore-with the exception of skin and foundation products. My momma always told me to spend easily when it comes to skin and hair and that has always stuck with me. 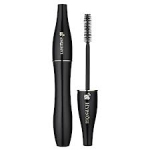 I want to dedicate this post to one of my “can’t leave home without it” products: Mascara. Not to toot my own horn, but I do have naturally long eyelashes (thanks ‘rents) and am always asked if they are real or fake and what mascara I use. 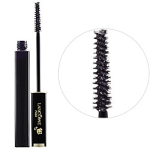 I have to say that my favorite mascara of all time is the Lancome Definicil, but they run about $27.00 each and I go through them fairly quickly, about once a month. So I realized I should find some other alternatives. Here’s where the good news comes in – my new favorites have been drugstore brands that are less than $7.00 each! Score! I can get about four for the price of one Lancome mascara. 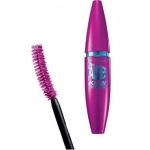 For the longest time, I used the Maybelline Volum’ Express. 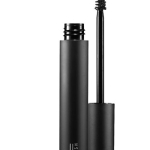 It gave me the volume I wanted, and the curved brush made it easy to apply, because you don’t have to keep using your wrists to change up the angles for application. Completely TRUE! 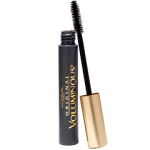 This mascara gives my lashes crazy volume! 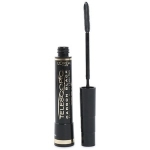 If I feel like going for the “lashes for days” look, I use the L’Oreal Telescopic for extra length. 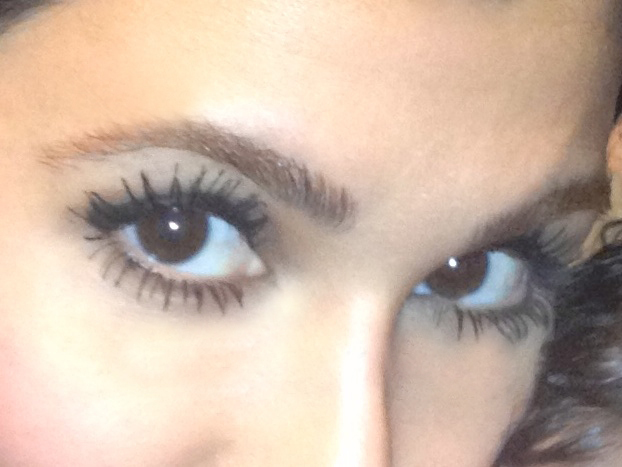 Or better yet, when I want a more intense look, I layer the two mascaras together for the ultimate “spider” look. Alternate mascaras every few months. Why? Well, for the same reason that you change out your shampoo every few months. Using the same shampoo for a lengthy period of time doesn’t give the amazing effect it did when you first started using the product. I have found that that concept applies to mascara as well because my lashes get used to them and don’t give the “ultimate” look that they originally had when I first started. So…Change it up! Change is good for you! Thank you so much Rouga! Appreciate the support and “pinning” it! I haven’t tried a lot of these but I’m glad you put this list up! I love the scent of the Diorshow but it dried out after a month!!!! Definitely too clumpy for my taste too! Thank you! Thanks Nazaneen joon! TRY THEM FOR SURE – I promise you will be hooked! Appreciate the love!